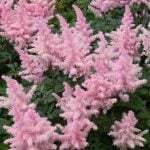 If you read our post on Organizing Your Garden Shed, you know that it’s that time of year when it will pay off to get your garden accessories in order. 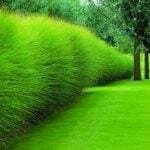 Nothing gets tripped over, mowed over or driven over more than the garden hose. Isn’t it time to get it stored properly? 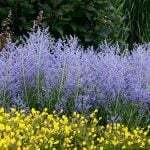 Not to mention, a garden with the hose always left about is an eyesore… you want to appreciate the garden itself, not the tools you use to care for it. 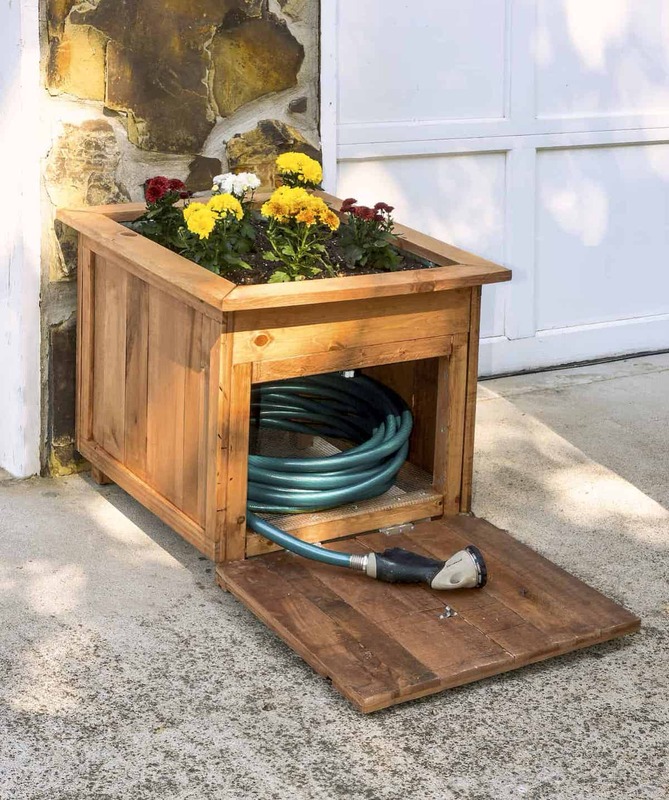 (Unless you have a gorgeous set of antique copper hand tools, but thats a whole other story…:)) These DIY garden hose storage ideas & projects will help clean up the mess, and might save you from face planting in the tulips as well. Get to DIYin’! 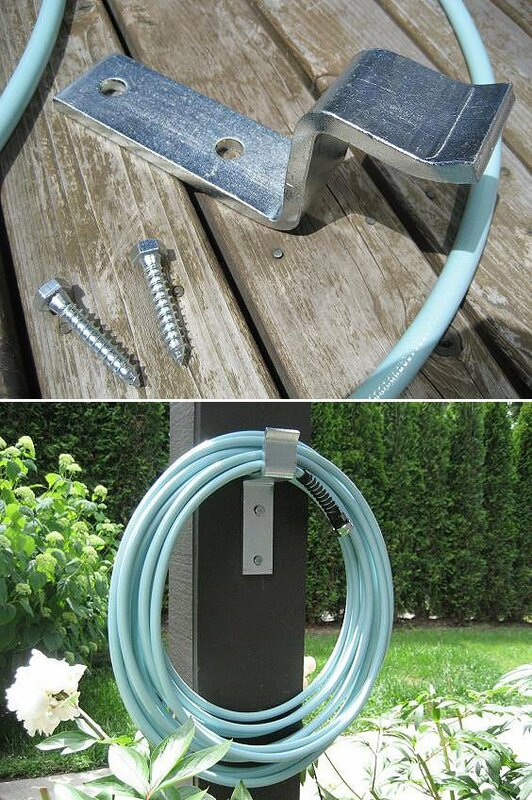 Build this chunky DIY hose holder from ‘Sawdust Sisters‘. 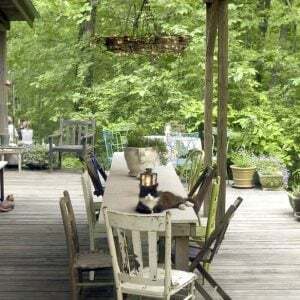 This project is sturdy and will last, and it looks like furniture for your yard! From ‘DIY Candy‘, you can totally hide that hose with something gorgeous! 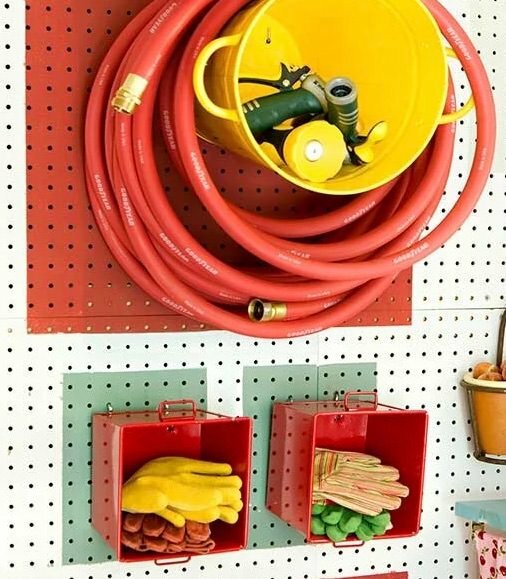 Make this garden hose storage idea and no one will ever know where the hose even is! 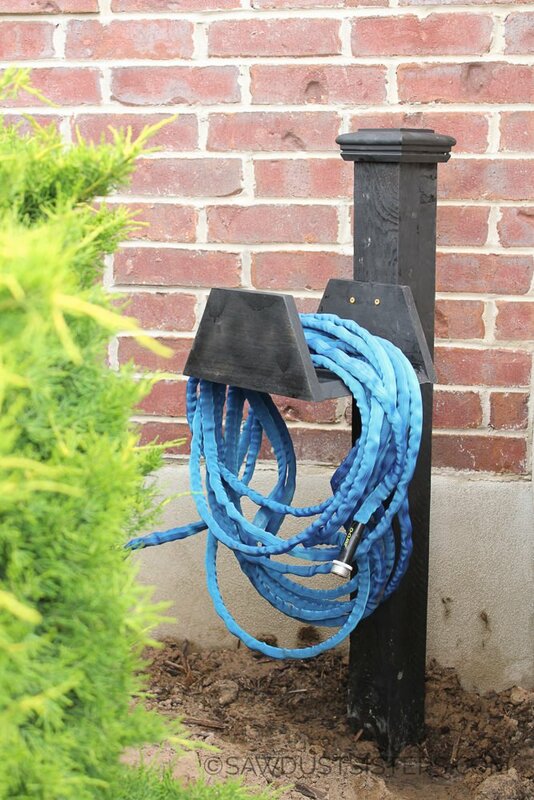 ‘Love Grows Wild‘ created this DIY garden hose holder with a custom look from a wood post and some finials. Great tutorial! 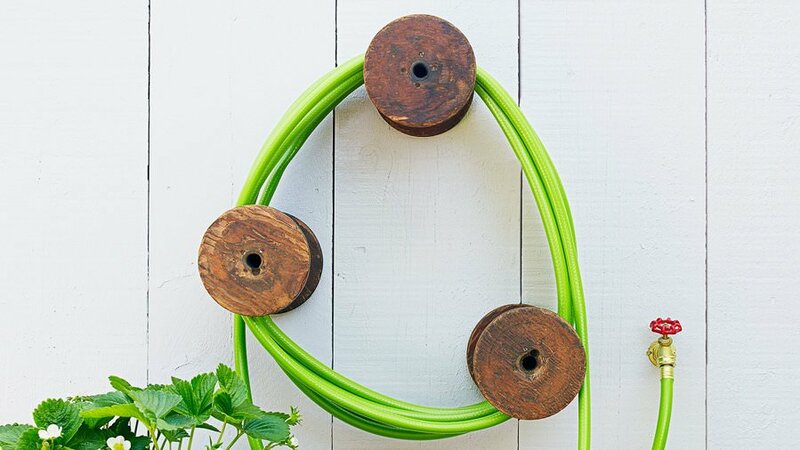 Use old wooden spools attached to a wall to create a unique DIY hose holder, from ‘Sunset‘. Working on a theme, but this time the bucket does double duty as storage for small items as well! 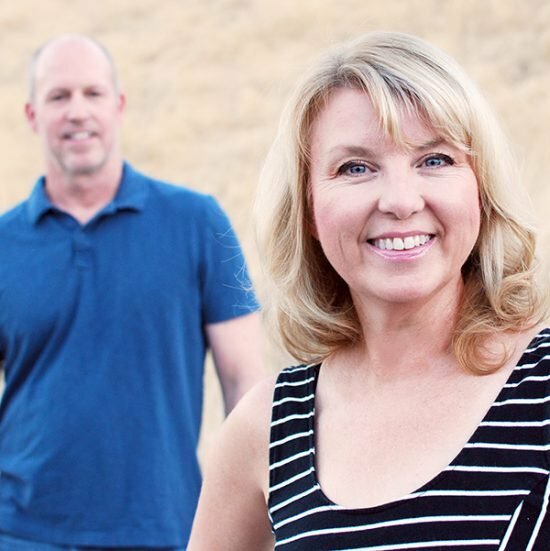 From ‘BHG‘. 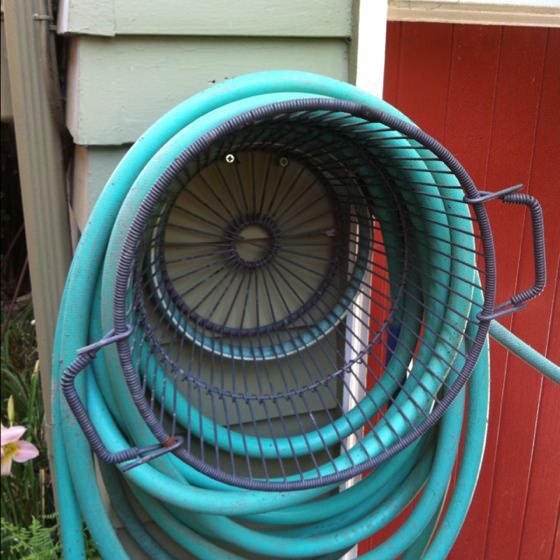 An inexpensive alternative to buying an expensive garden hose holder, from Modern Cottage. 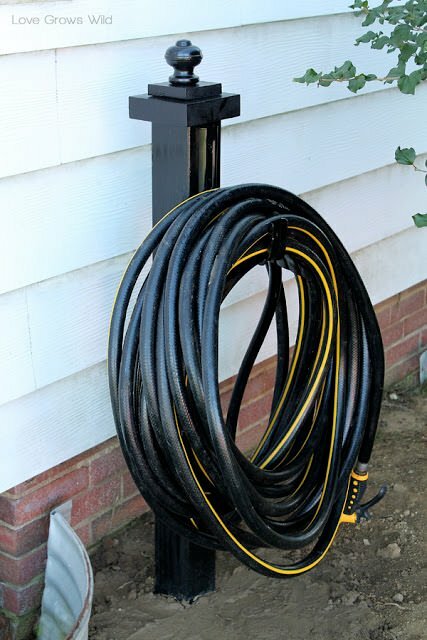 So wrangle up those garden hoses, and use these DIY garden hose storage ideas & projects to keep your garden a little bit more garden, and a little less hazard zone! This is one of those why didn’t I think of that moments. Ingenious! 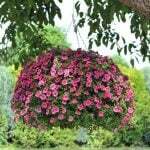 Thank you so much for posting this so we can get to building some of these. Lovely garden storage ideas! Great post! Thanks!